Useful for colour coding your departments, work-groups, etc. 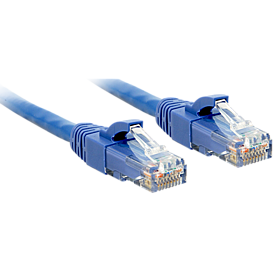 The LINDY CAT6 RJ45 U/UTP patch leads are manufactured and tested to conform with ISO 11801 specification. The unique snagless strain relief design prevents damage to the connector latch during installation and removal. 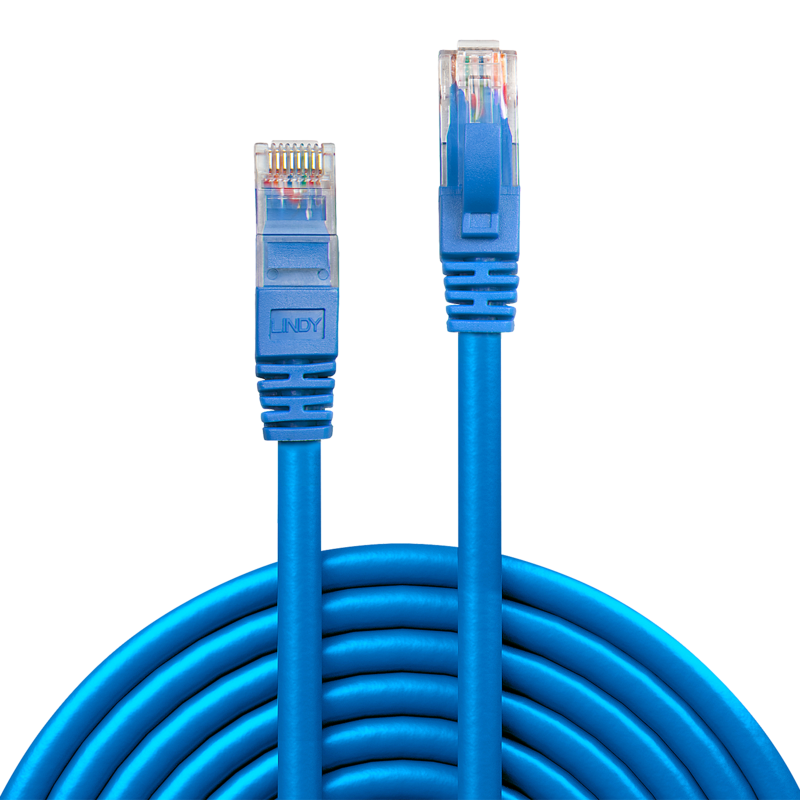 Every cable is 100% performance tested and comes with the LINDY “no surprises” guarantee.